After eating a lot at the holidays, people start the New Year wanting to change their diet. I thought about getting some salad in me. I love salad anytime of the year. 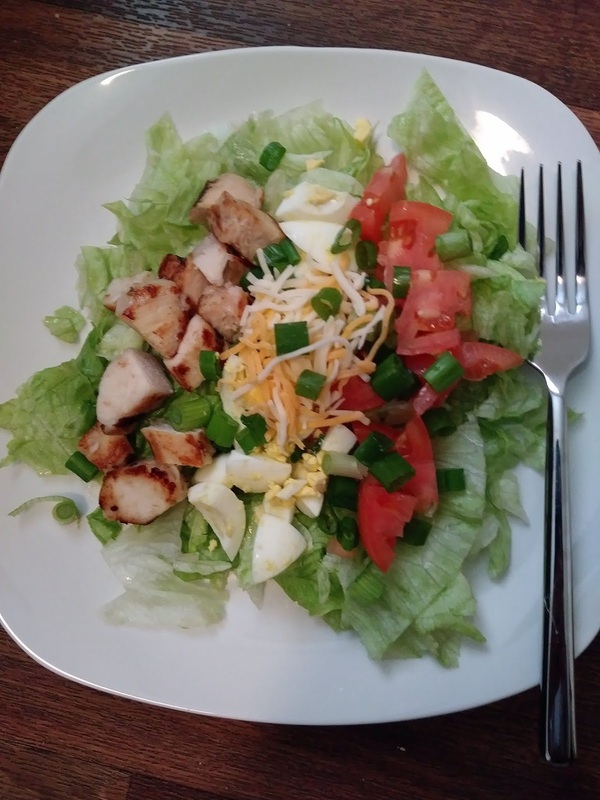 Making salads is an easy way to get some veggies into your diet. If desire, you could add salami to make it a little more like Italian style salad. I love making my own salad dressing, much better than store bought. We love baked pork tenderloin, nothing like it. It's easy to cook. I feel like it's an easy cut of meat to add any flavor, you desire. Pork tenderloin is really good for your slow cooker. Be careful not to over cook or it can be dry and hard to chew. 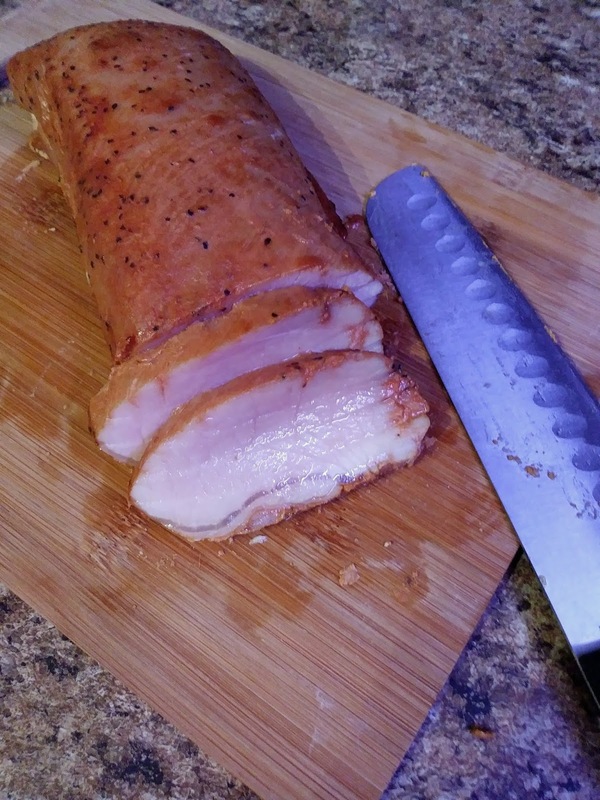 The good thing about baking a pork tenderloin is flavorful on the outside and juicy on the inside. We eat with our eyes first, but when you eat this pork tenderloin you get the best flavor and the juices from the pork. I love to use olive oil. For the spices don't go over board, simple is the best. I'm sure you will not eat the pork tenderloin alone. Serve with your favorite side dishes, or check the few side dishes I have listed below. You ain't going to find this breakfast taco at Taco Bell. This is the real deal, like the ones you find in Austin, TX. You can top this taco with green onions and Pico De Gallo. Lived in Texas nearly 40 years, breakfast tacos is part of Texas cuisine. 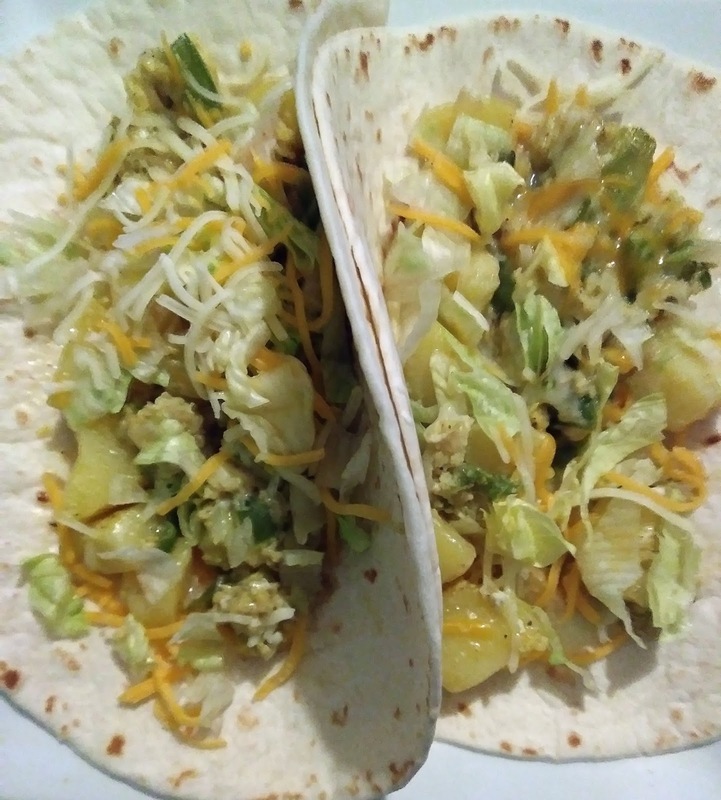 In other parts of the country, you may not be aware of breakfast tacos, so I wanted to share this breakfast taco with you. Delicious!